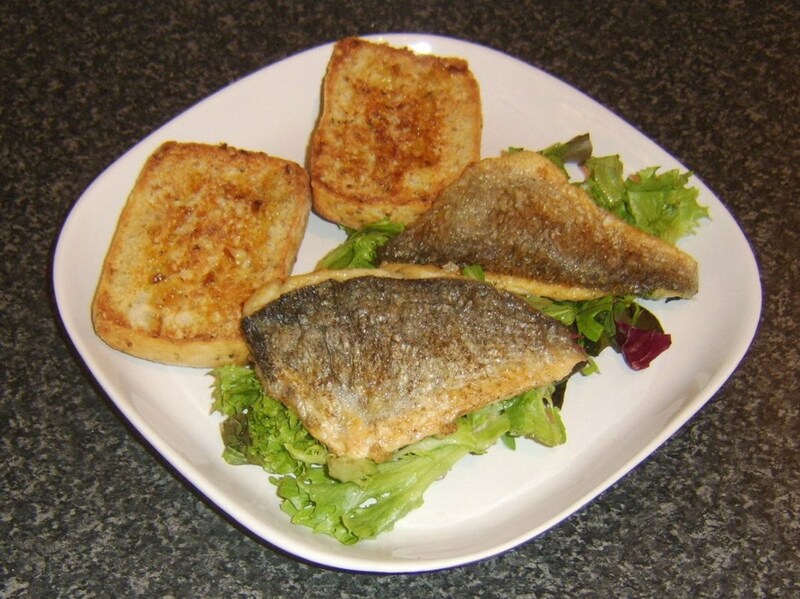 Tasty and easy recipes and cooking instructions for whole sea bream as well as sea bream fillets. Includes filleting and skinning instructions with full colour photographs throughout. 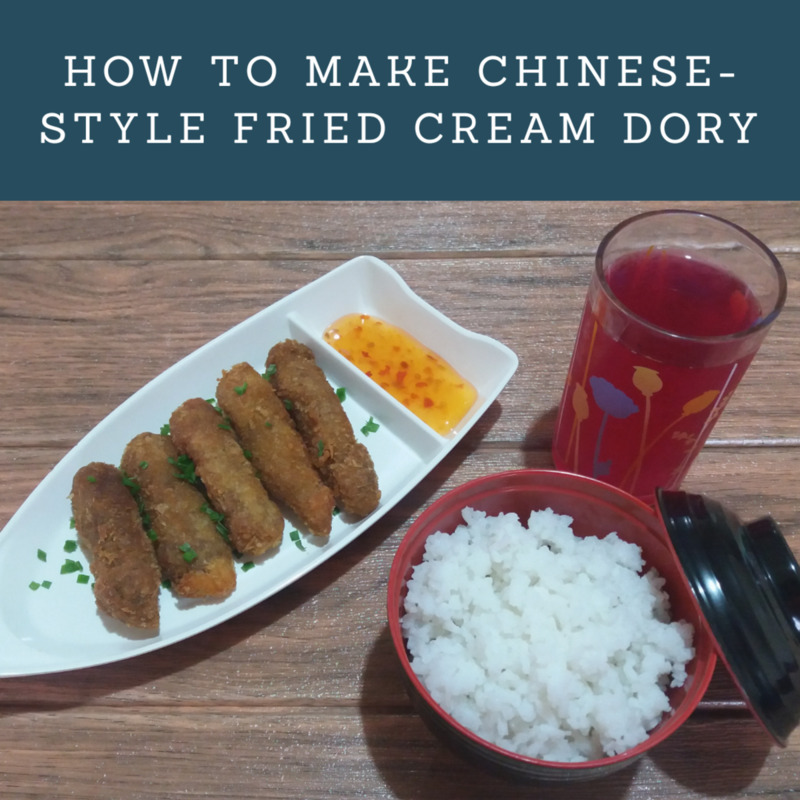 Have you ever tried cream dory? Cream dory, also known as Pangasius, is a fish with spiny fins that is found in Southeast Asia. 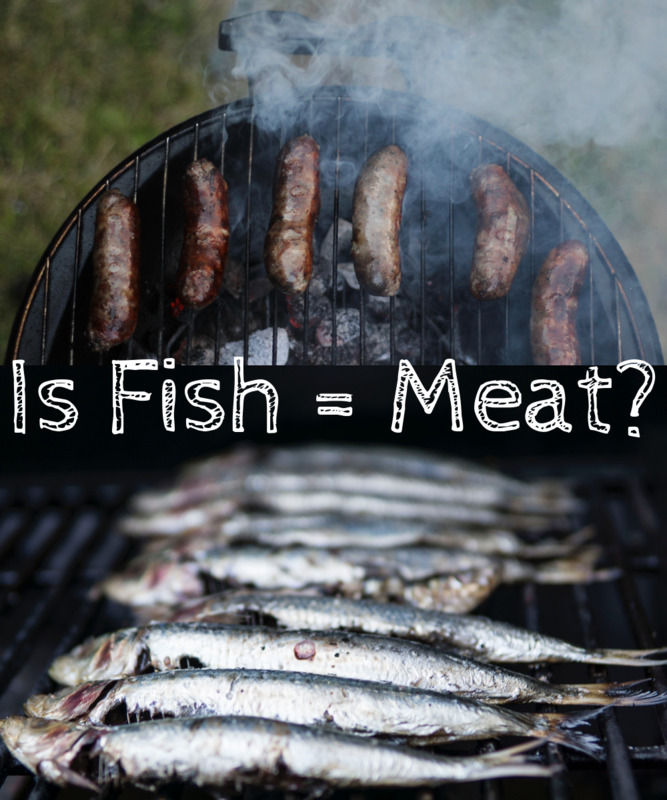 The fish is known for its neutral flavor, which works well in many dishes. 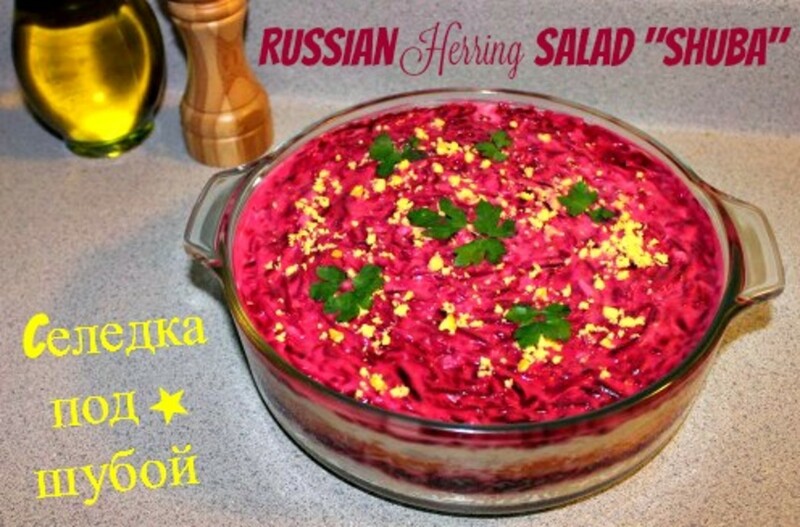 Learn how to make a traditional Russian Dressed Herring salad with this step-by-step recipe. 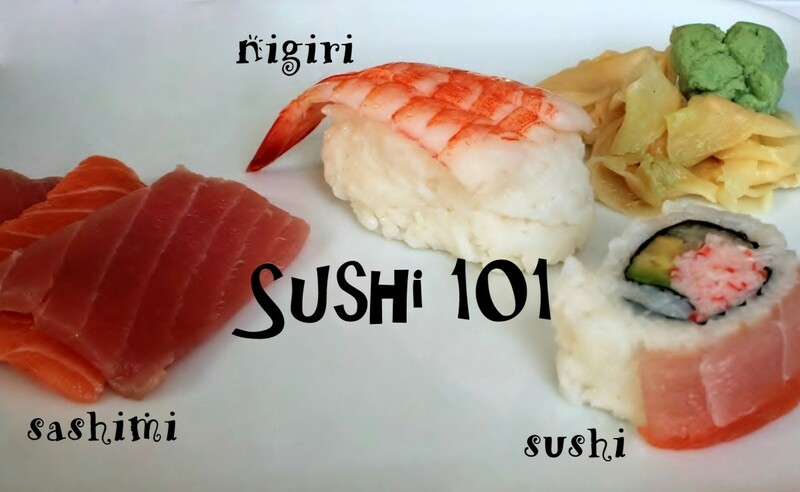 Pictures, tips and the healthiest way to make it. 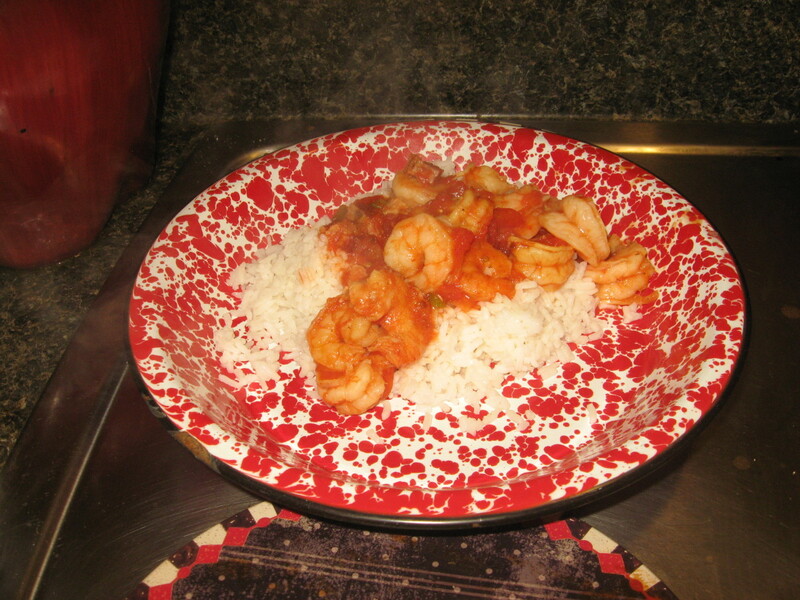 This is a wonderful old recipe for shrimp creole, made in the tradition of Lowcountry cuisine, in Charleston, South Carolina. Easy instructions and photos are included. 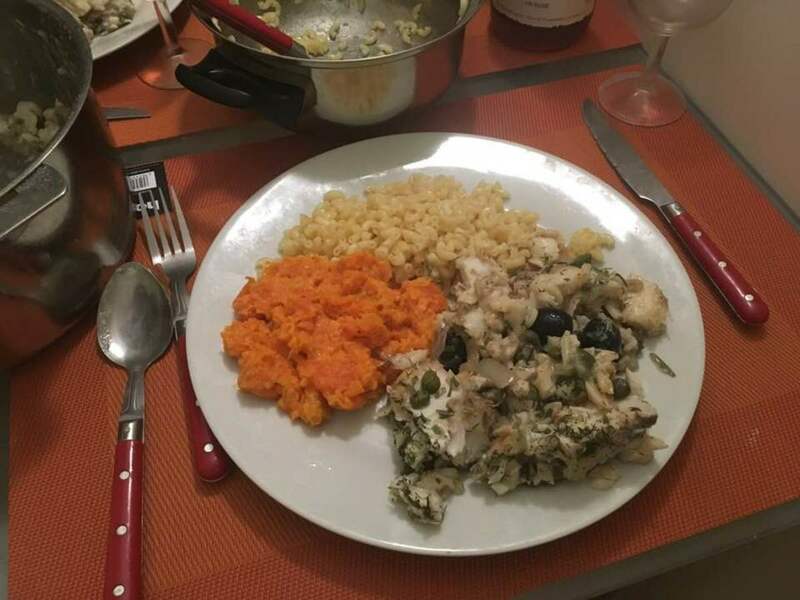 Herring are a delicious eating fish, generally inexpensive to buy and easy to clean and cook. Herring are perhaps best known as the fish from which kippers are made but this page shares a number of tasty recipes for cooking and serving herring in different ways. Mussels are delicious, nutritious and incredibly quick and easy to cook. 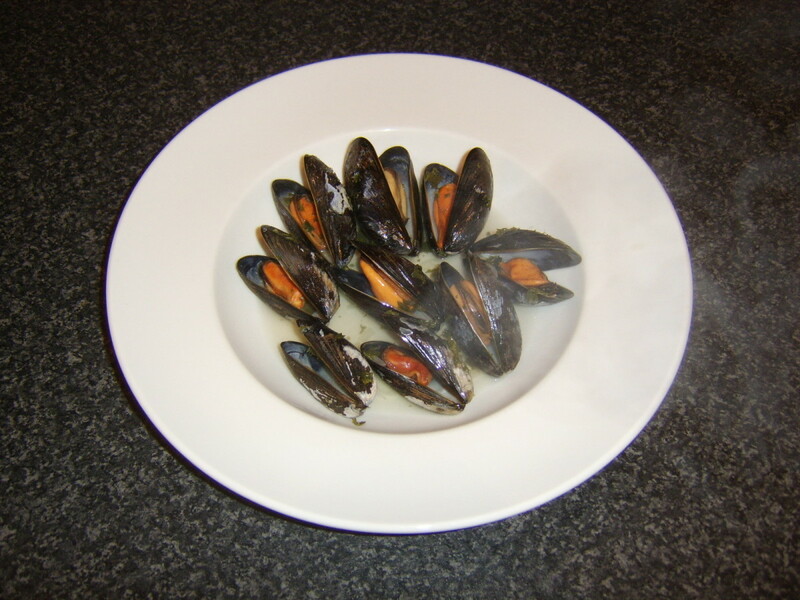 This page provides instructions for collecting, preparing and cooking fresh mussels to help you enjoy them on each occasion safely and at their very best. 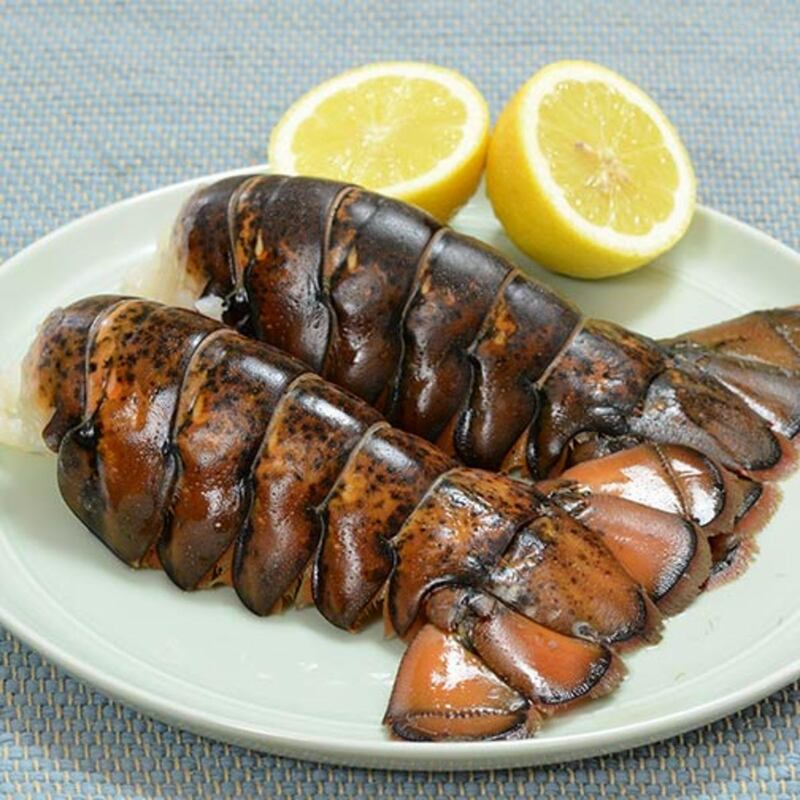 Cooking lobster tails is very easy! Here are simple, step-by-step instructions for cooking lobster tails in two different ways. 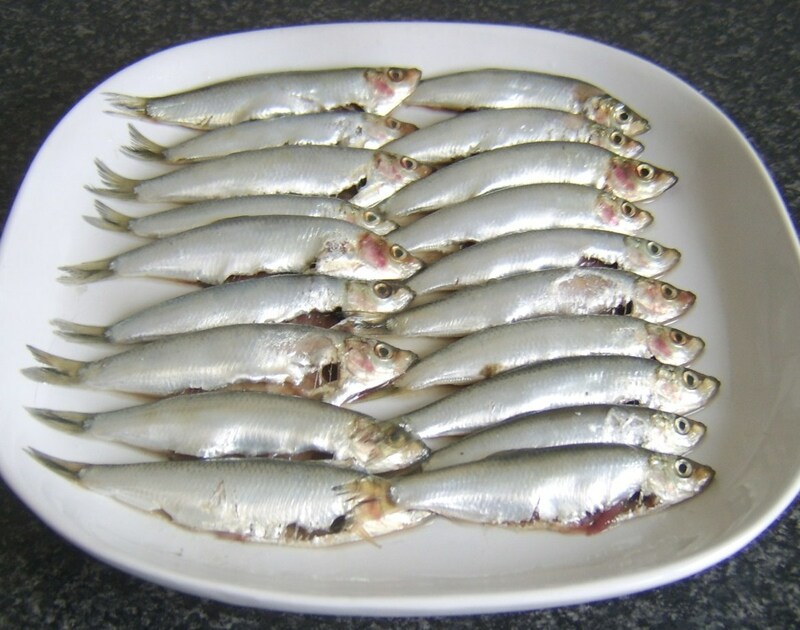 Sprats are small, oily, highly nutritious fish which are often eaten whole. 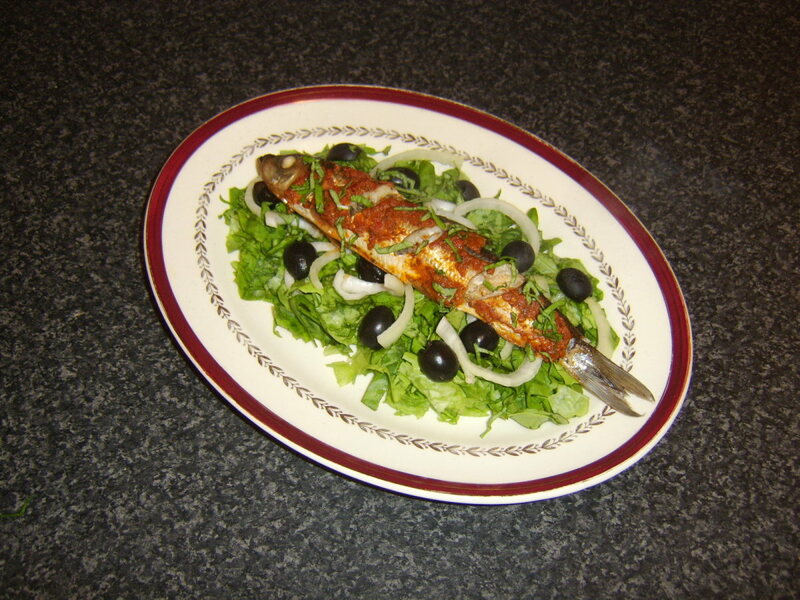 This page shows how to clean sprats before cooking if desired and also provides three quick, easy and tasty sprat recipes. With an intricate and stunning array of flavors that meld together to produce a strong and vibrant zestiness to accompany this suatéed cod, this recipe is sure to delight any seafood lover. It may be called a tea, but it's actually a soup! 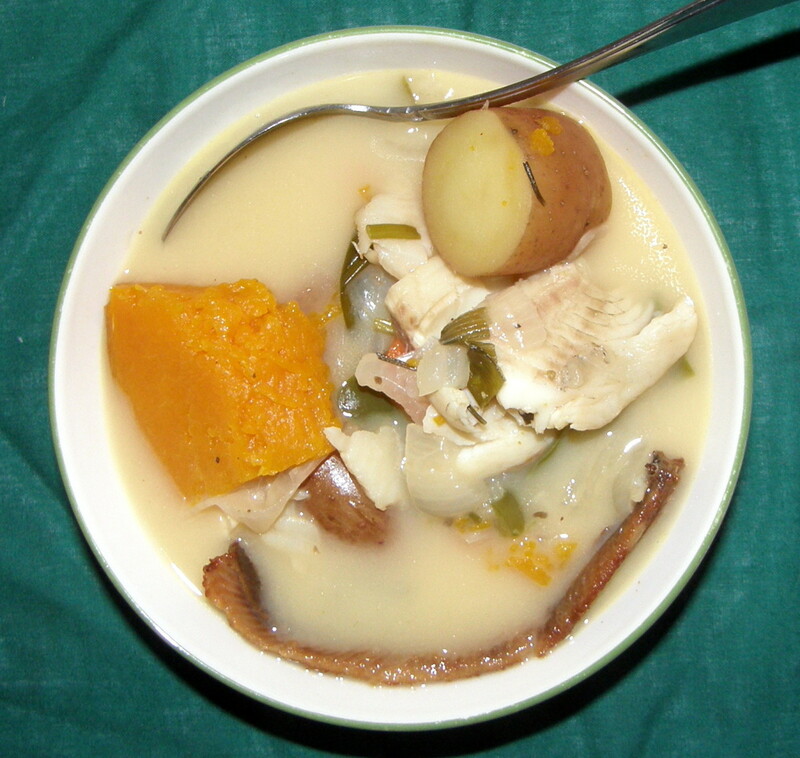 I always loved this soup when I was growing up in the Caribbean, and today it is still one of my favorites. My kids love it, too. Whiting is one of the tastiest types of white fish. It's a shame that it's so underrated and discarded by fishermen. 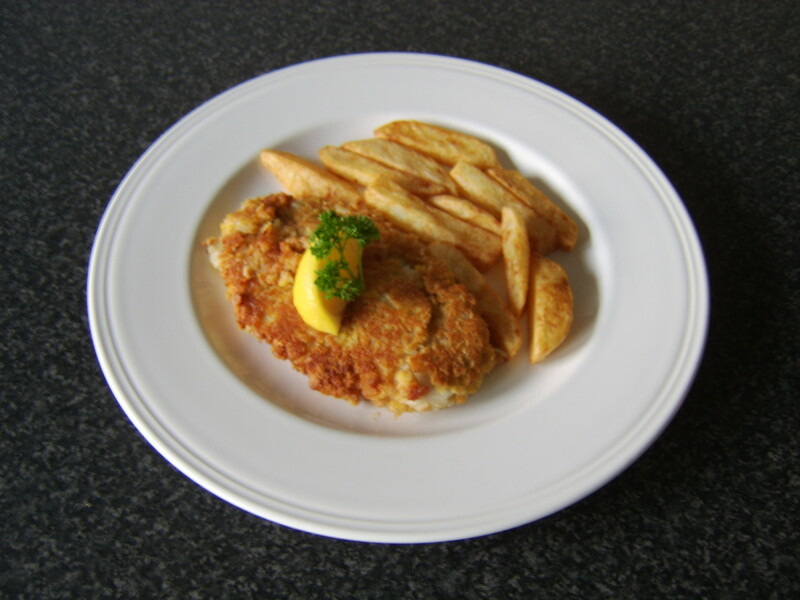 Read about whiting recipes and cooking options to help you enjoy whiting. 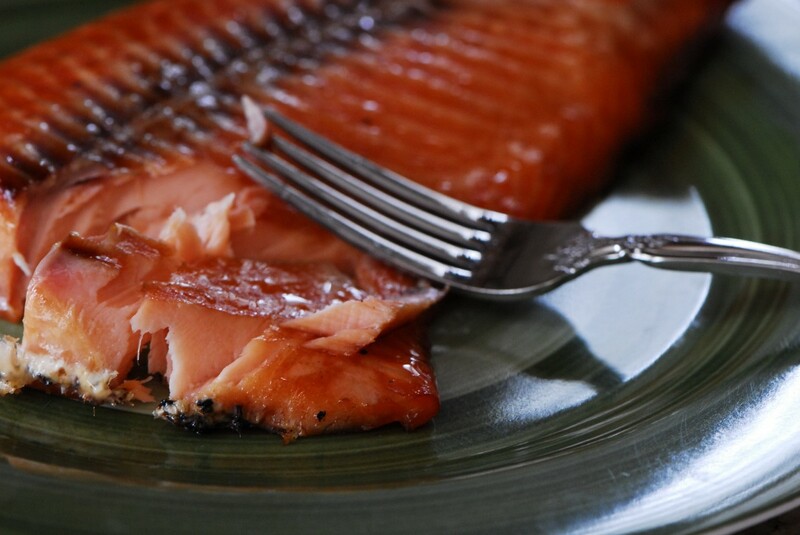 A few easy steps and a bit of patience are key in making the perfect smoked salmon on the Big Green egg. 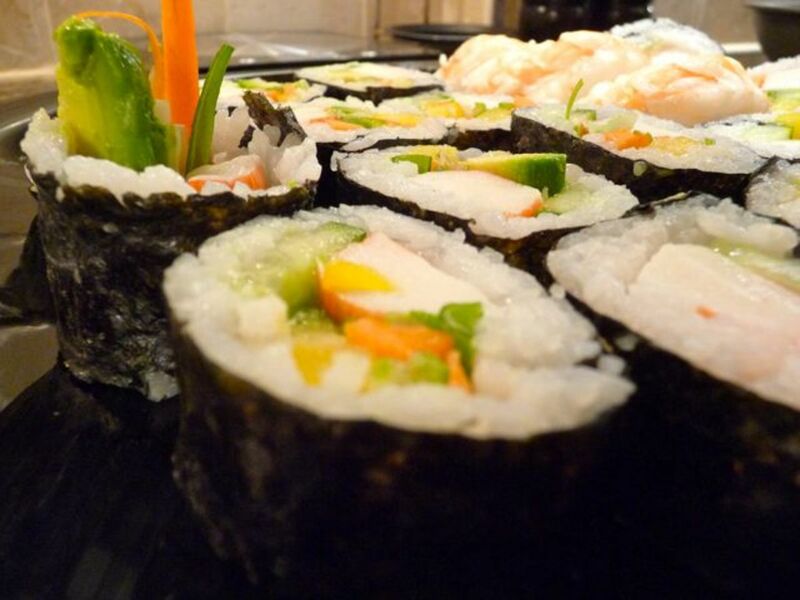 A low temperature and slow smoking results in an amazing treat for your family! 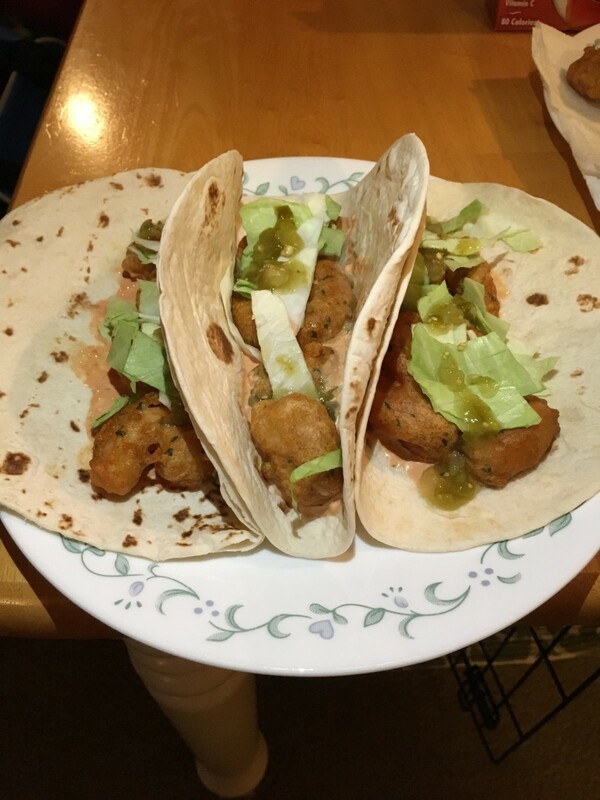 This article will feature the delicious shrimp tacos from La Hacienda de San Angel at Disney's Epcot Center. 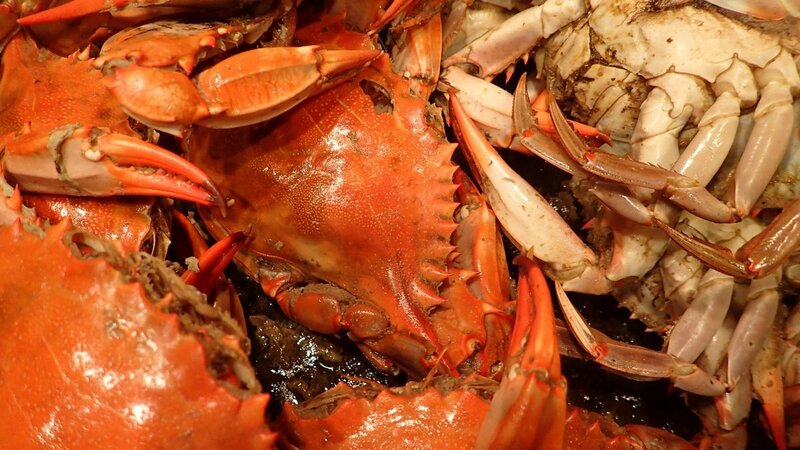 Dungeness crab is a Pacific Coast native, prized for its sweet, succulent meat. 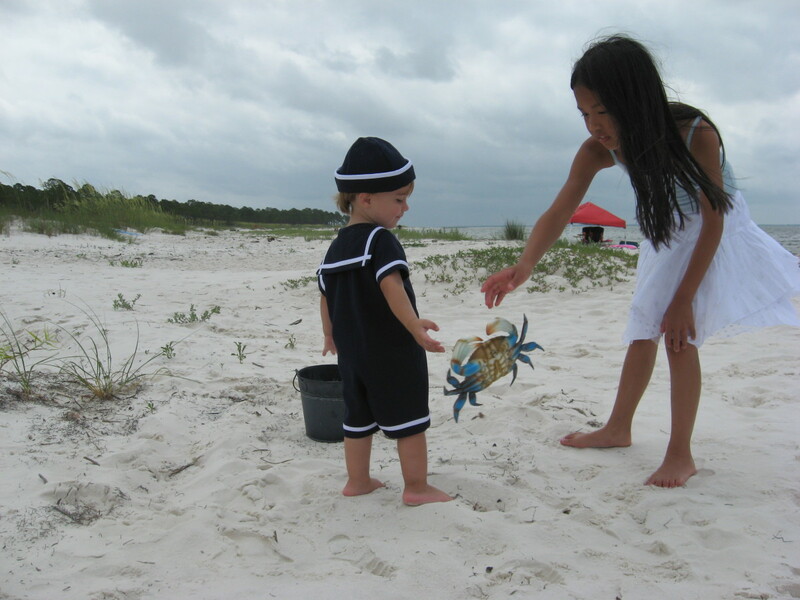 Learn how to clean, cook, and create amazing recipes with this amazing gift of the sea. 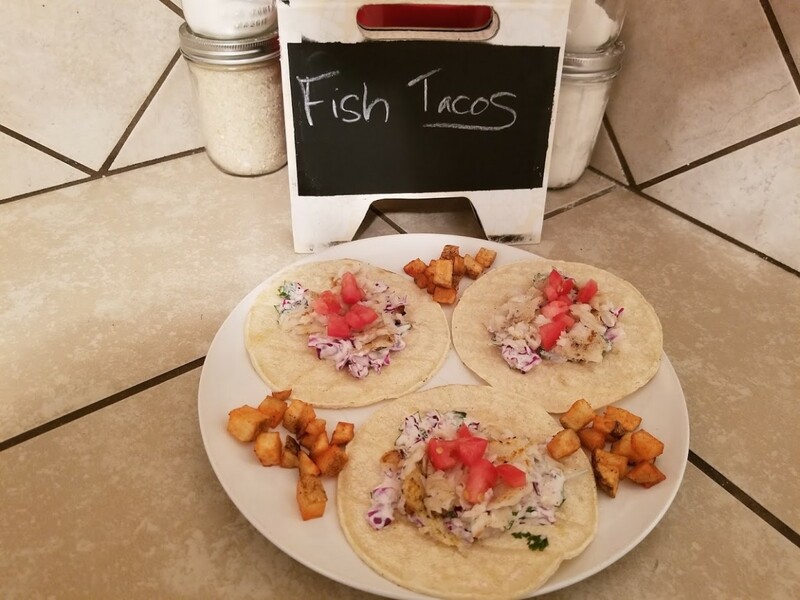 Fish tacos are delicious, fast, and will make you a dinnertime hero.